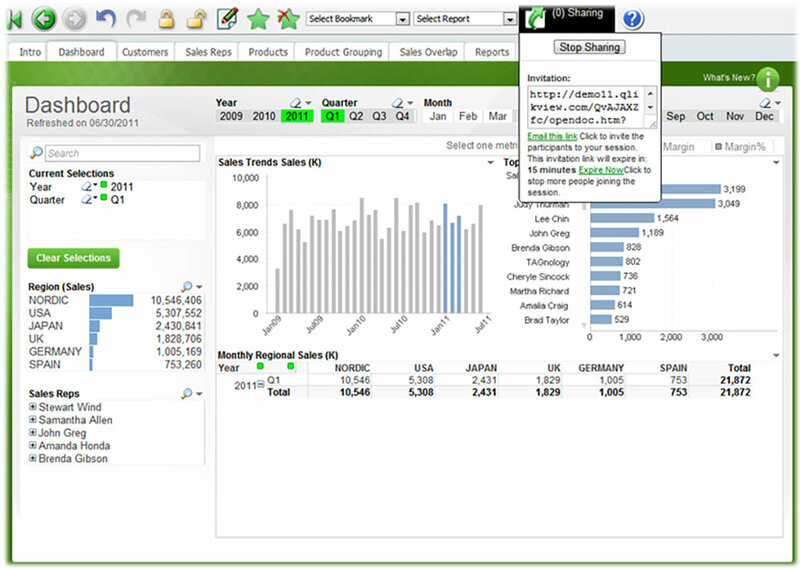 Westarp Business Intelligence relies on QlikView®’s proven, market-leading data and business discovery platform. It is a software that offers true self-service BI and supports users in making innovative decisions. 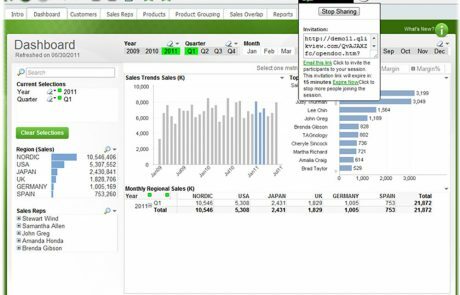 Consolidate relevant data from different sources into a single application. Examine connections between your data. 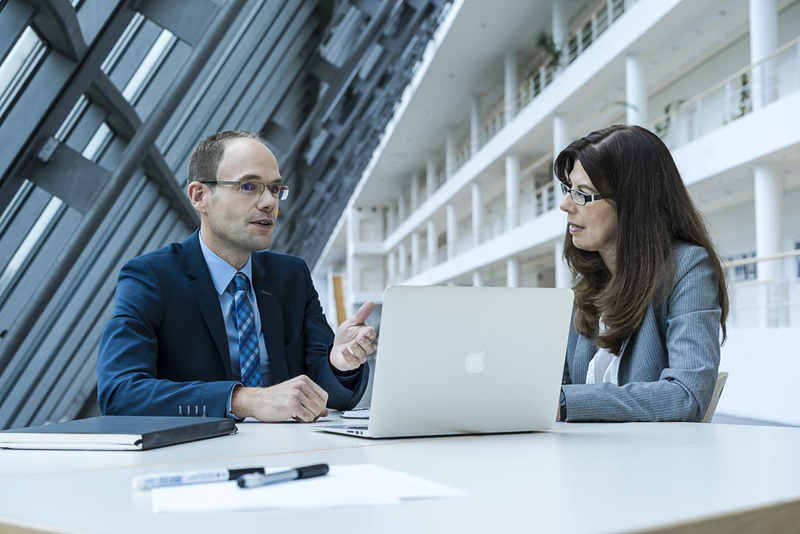 Enable joint decision-making through secure and direct collaboration. 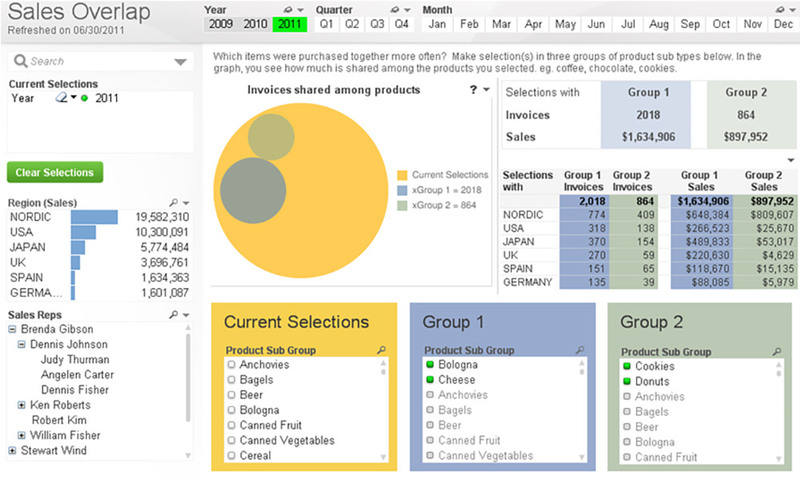 Visualize data in the most modern display formats. Examine your data directly and indirectly. 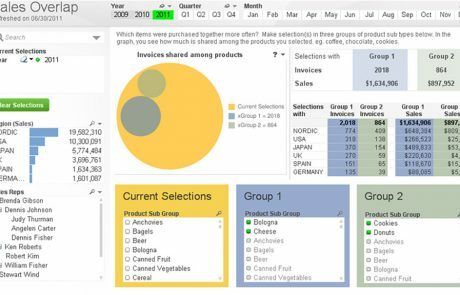 Interact with dynamic applications, dashboards, and analytics. 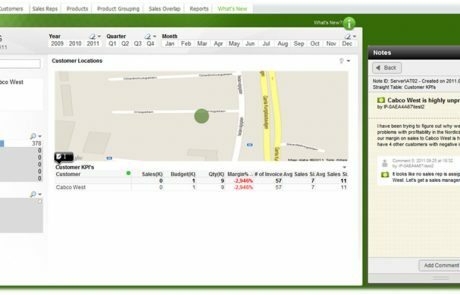 Capture and analyze data via mobile devices. And your added value? One is far too few.